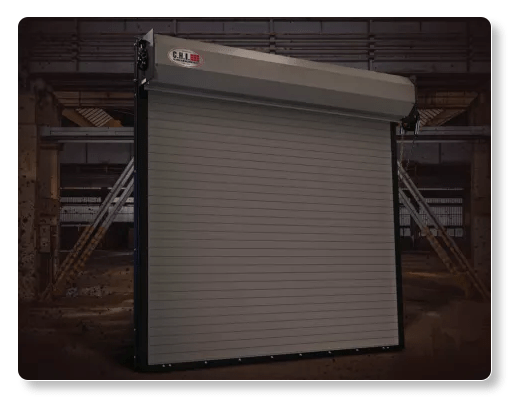 Rolling Steel (INSULATED) – CHI – Model 6222 are insulated coiled doors that are synonymous with versatility and efficiency in all climates. Engineered for maximum durability and strength, these doors are created to meet stringent code standards. 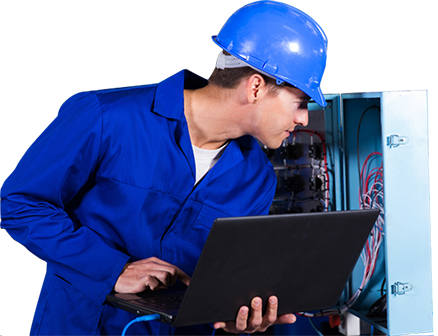 This industrial product is manufactured to offer a high degree of confidence to the end user. An assortment of slat profiles, gauges and colour options are made available to the purchaser.